The C’Est Si Bon ! 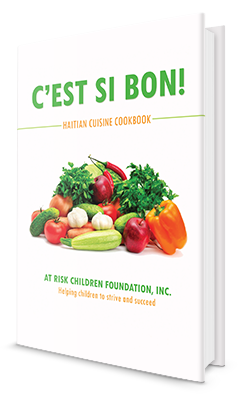 Haitian Cuisine Cookbook by At Risk Children Foundation was created to help the children overcome destitution and help them to succeed. They do not want anything that elicits pity or hopelessness in their difficult lives, but rather they are full of hope for a bright future. They need your investment to secure the productive and happy lives ahead of them.  These recipes of love, support ARCF. The story is the children’s, and the book is yours. All proceeds will be spent on mission-related services.